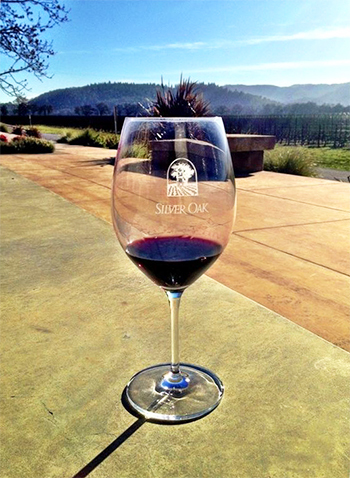 Silver Oak For The Entire Family! 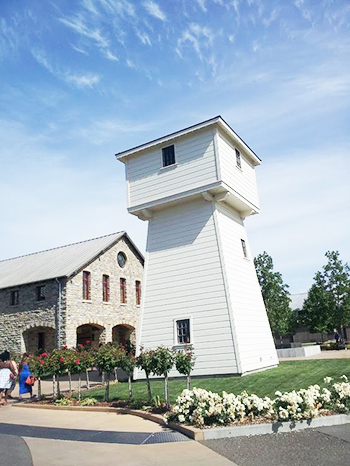 Spend a summer morning into early afternoon watching your kids or grand kids spinning and rolling around a fun course set up just for them at the esteemed Silver Oak Winery. You provide the kids and their wheels, and Silver Oak will roll out their pizza oven along with their delicious wines for you to taste. 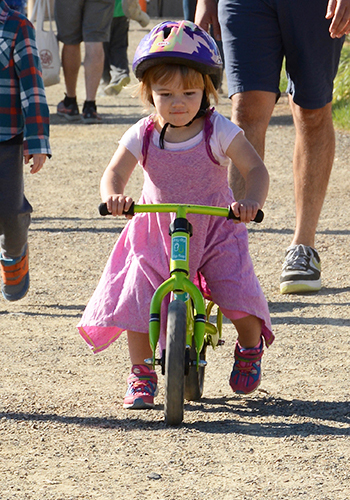 Bikes, trikes, skates, blades--all kid-powered wheels welcome. Several events will be available for your kids and prizes will be awarded! What a way to spend a summer morning with your family. Ticket price ($150) is per family. Children are admitted free. If you are interested in attending, please email Nancy.